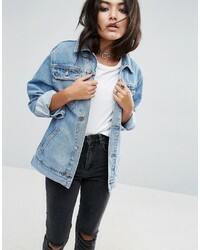 Asos Denim Jacket In Midwash Blue With Rips $47 $79 Free US Shipping! 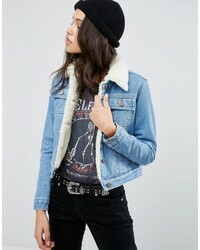 Asos Denim Girlfriend Jacket In Tansy Mid Stonewash Blue $64 Free US Shipping! 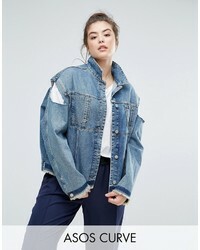 Asos Denim Jacket With Clear Panels $79 Free US Shipping! Asos Denim Jacket In Midwash Blue With Rips $79 Free US Shipping! 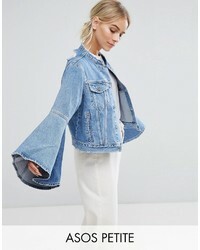 Asos Denim Jacket With Rips And Fluted Sleeve $45 $76 Free US Shipping! 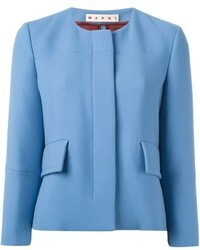 Asos Denim Borg Jacket In Mid Wash Blue With Pockets $53 $83 Free US Shipping! 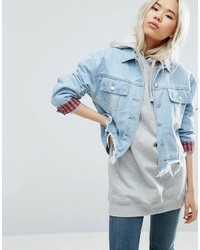 Asos Denim Jacket In Washed Pink With Rips $72 Free US Shipping!